Our Professional Star Rug Cleaning Stirling technicians are fully trained and use the best quality hot water extraction and dry cleaning equipment. We understand the value of your rugs and therefore believe in providing a thorough clean which also helps to protect your investment and ensure it looks and feels great! 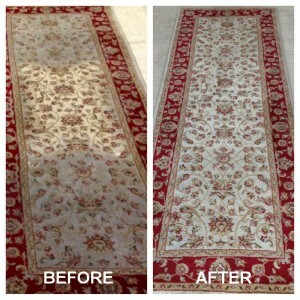 Star Rug Cleaning Stirling Service covers Stirling and northern suburbs. STAR CLEANING SOLUTIONS.. The Expert In Rug Cleaning Stirling!